There’s an ongoing argument as to whether salt is healthy or not with raised blood pressure, hypertension and the increased risk of premature death being just a few of the pleasant side effects. I don’t use regular table salt. From my understanding it’s 97.5% sodium chloride and 2.5% chemicals such as moisture absorbents, and iodine. Dried at over 1,200 degrees fahrenheit, with the excessive heat altering the natural chemical structure of the salt. This has nothing in common with natural salt and makes no sense to me, so why would you want to use it? Regulating your sleep – it naturally promotes sleep. How much do I consume? When purchasing you need to make sure it has that pink colour. I’ve come to believe that if you cut out must junk and processed foods from your daily diet, you would have eliminated most salt from your diet. 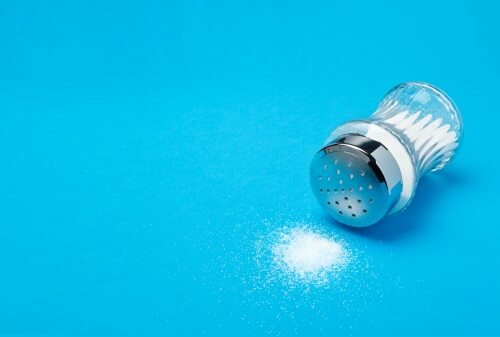 This is one of the reasons I’m proactive with my daily salt intake. 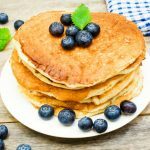 This is also an area worth looking into if you eat a low carbohydrate diet. What about Sea Salt, is that considered the same as regular table salt? I use Maldon sea salt thinking it was much better but not sure now..
To my knowledge, sea salt has less minerals than himalayan salt and it is has more comparisons to regular table salt but with less processing…. 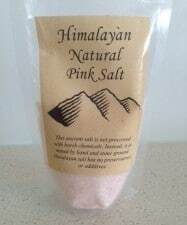 What is your opinion on the murray river pink salt? Great post, I always add a few pinches when dining at the amazing Luxe Cafe in Bondi Junction… Bring on a coconut water post next please! Seconding the question about sea salt. We haven’t used table salt for years, purely because you seem to need so much more of it to get the same flavour “hit” as sea salt. I’m a massive fan of Himalayan pink salt – I also mix it with water during exercise and don’t hold back on flavouring my meals with it. 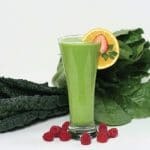 Another great benefit is that it helps support your adrenal system. Shake away I say! Does Himalayan salt or sea salt have iodine in it ? What I am wondering, though, do we really need all the 84 minerals in it? I try to use it in its natural state (non-heated) so that no nutrients get lost during cooking or similar because that makes the most sense to me. Hi Mel. To my knowledge it’s a way of telling that the salt is full-spectrum of minerals.